So you pile out of Hong Kong International Airport, whisk over to your hotel and ponder at the enormity of Hong Kong. Be sure to follow this Weekend Warrior’s guide to experience the best of the Special Economic Zone before the untold horrors of Monday morning begin anew. Nature is not the first thing you think about when visiting Hong Kong. 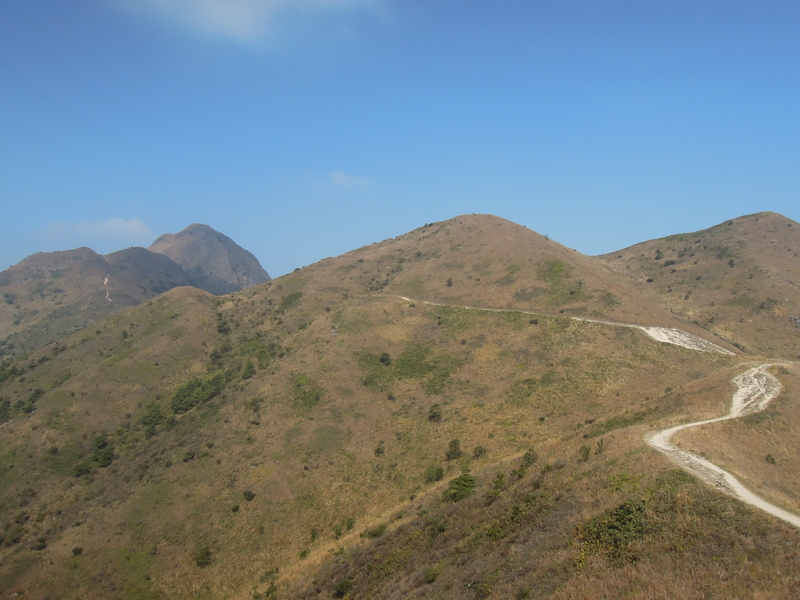 However, there is one place where you can get away from it all and connect with your greener side: The Hong Kong Trail. 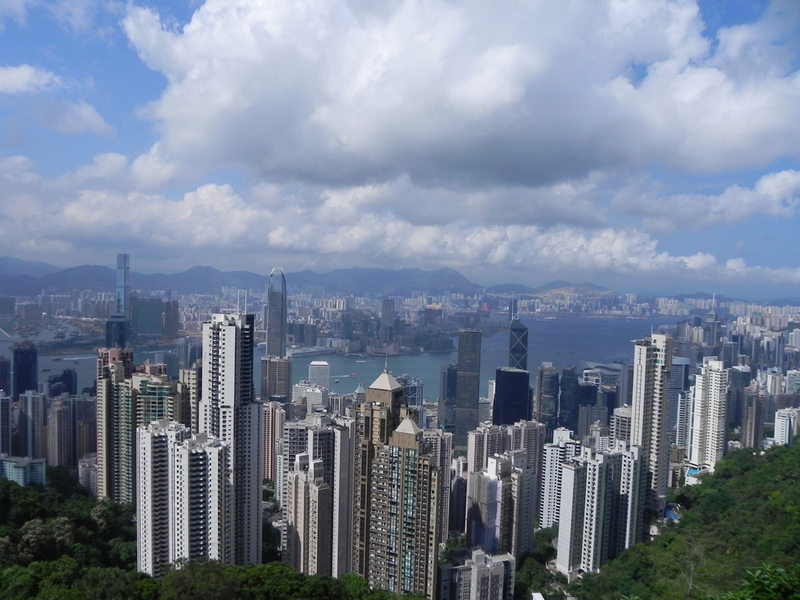 It starts at Victoria Peak, the most famous scenic viewpoint on the island. As you start the trail, you can see the city’s sky scrapers below, and hear the crackle and din of 7 million people going about their business. Further down the ridge, the trail gets more intimate. You pass through towering tropical trees, a small bamboo forest, statues of Buddha, and an occasional home up on the hill. The 8-section trail continues for almost 50 KM around the peaks and valleys.